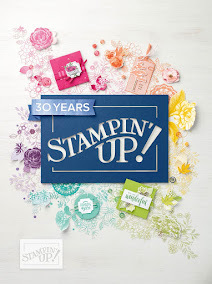 Welcome to Stampers Showcase! 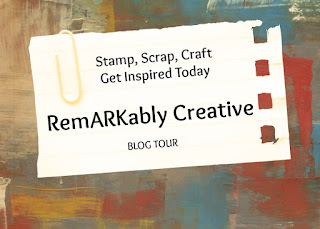 Here is my second card using My Creative Time "Keepin' It Classy" and "Classy and Fabulous" stamp sets. I love these two sets. Candice - I love that shade of blue with the black & white! What a cute image and sentiment too. Thank you so much for playing along with us at CAS-ual Fridays! Stunning card. So lovely design. I like the colors you have used and that image is so nice. Thanks for sharing.